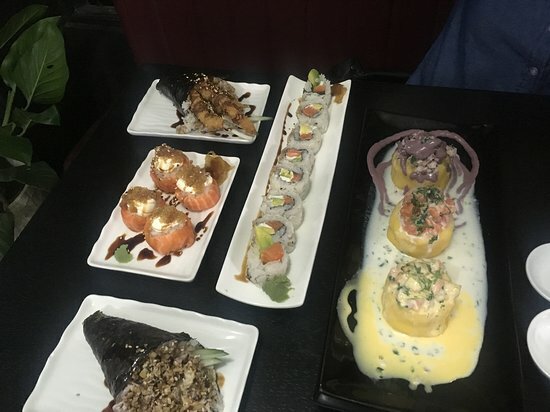 There aren't enough food, service, value or atmosphere ratings for Koi Sushi Bar, Bolivia yet. Be one of the first to write a review! 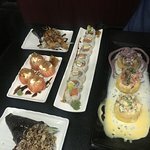 Hidden away from view, this Peruvian-Japanese restaurant serves some outstand...Peruvian owners... very friendly.This place does delicious Ceviche and Sushi! I order chicharrones de marisco and what I got was just a joke. A plate of only fish with one shrimp and nothing else. 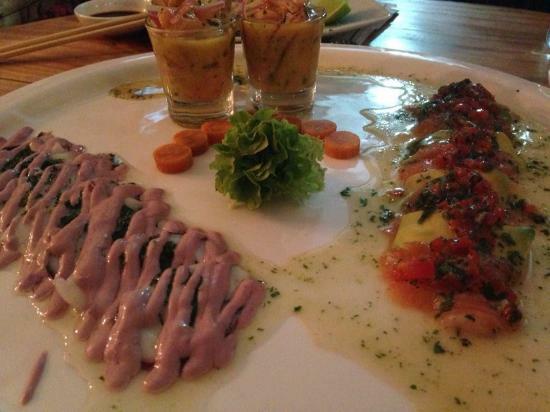 Great ceviche, tiradito and sushi. Peruvian owners... very friendly. Food is not abundant but really good and the price is fair. Be prepared to wait a little but it is totally worth it. Recently moved 50 meters from old location. Tthe traditional sushi with some of the typical taste of Cochabamba, result: a delicious blend to be repeated again and again!!! 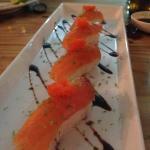 Get quick answers from Koi Sushi Bar staff and past visitors.